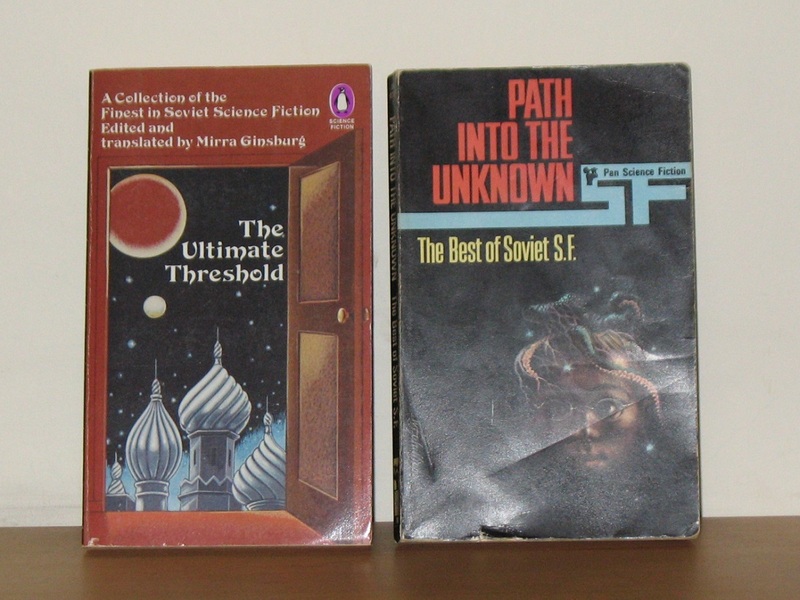 Recently, I went through eBay and Amazon to see what critical works had been published on the topic of women writing science fiction (or feminism and science fiction, or feminist science fiction). 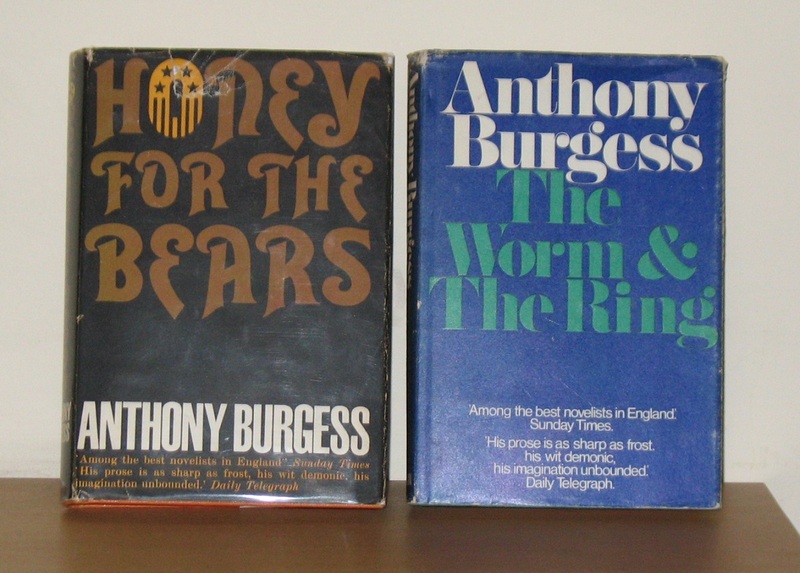 I already had some books on the subject – In the Chinks of the World Machine, Partners in Wonder, The Battle of the Sexes in Science Fiction, How to Suppress Women’s Writing – but it seemed likely there were more such books than just those. 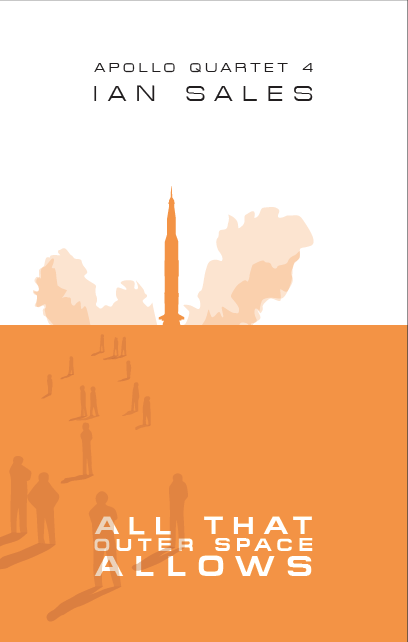 And so there are. These are the ones I’ve found so far. 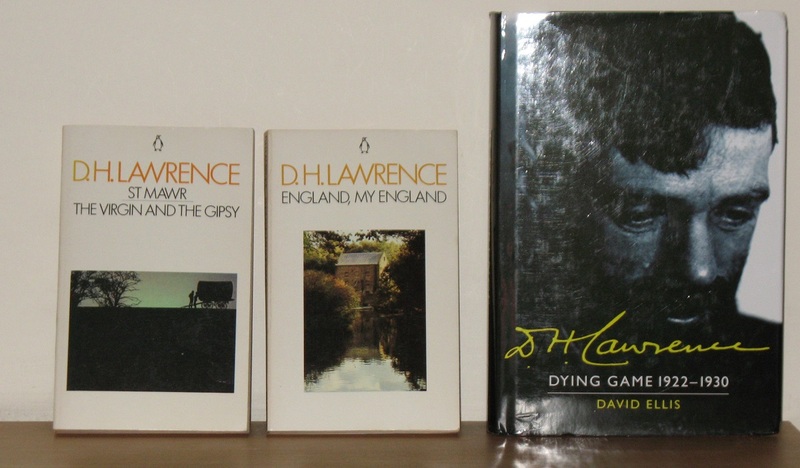 I’ve put them in order of year of publication. 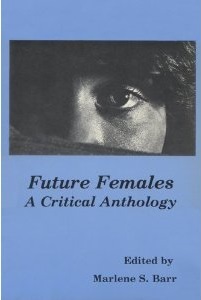 Future Females: A Critical Anthology, Marlene S Barr, ed. 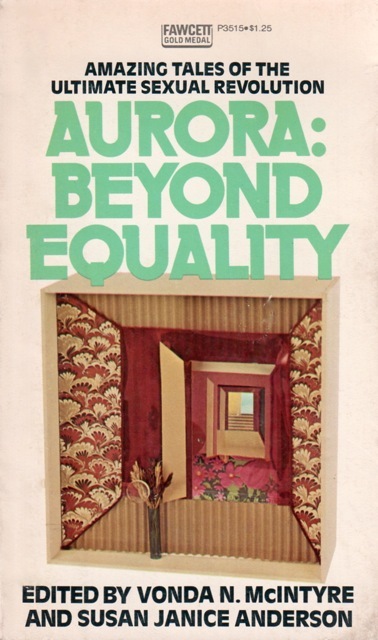 (1981) The somewhat garbled description of this book on Amazon contains the following wonderful, if inelegant, line, “if the mere mention of the genre causes a ruffling of academic feathers, then relating [it] to women is analogous to placing all those simply ruffled feathers in front of a wind machine”. The book contains essays on feminist utopias, Joanna Russ, Marge Piercy, Ursula K Le Guin… and, er, Star Trek, and Alexei Panshin. 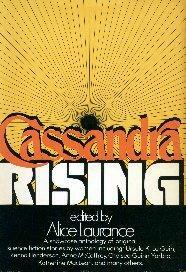 Contributors include Joanna Russ and Suzy McKee Charnas, among others. 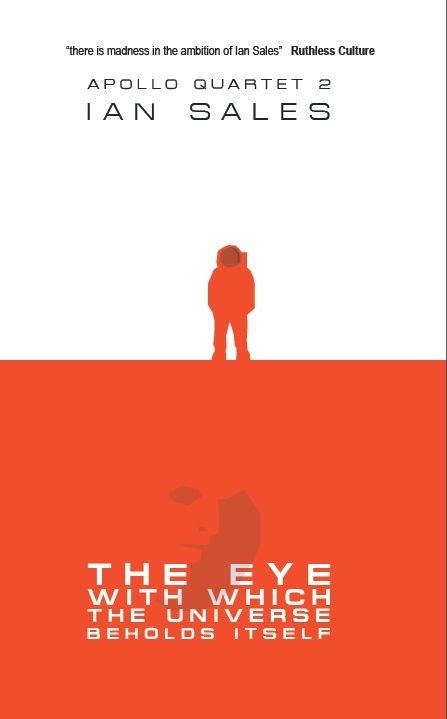 The Feminine Eye, Tom Staicar, ed. 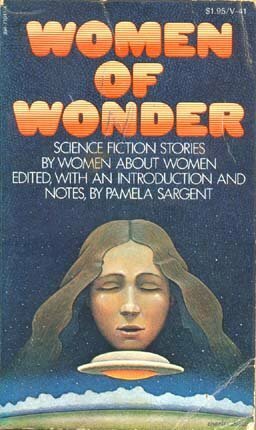 (1982) Subtitled “Science Fiction and the Women Who Write It”, this contains individual essays on Leigh Brackett, CL Moore, Andre Norton, CJ Cherryh, James Tiptree Jr, Suzy McKee Charnas, Marion Zimmer Bradley, Suzette Haden Elgin and Joan D Vinge. 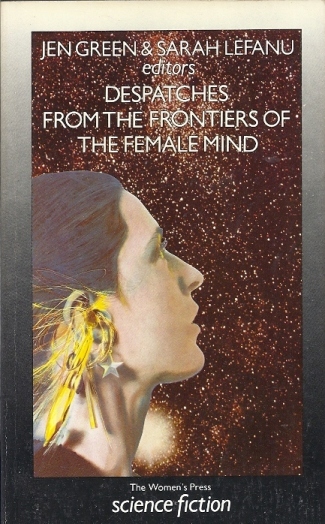 Worlds Within Women, Thelma J Shinn (1986) This was published by the ever-expensive Greenwood Press, is subtitled “Myth and Mythmaking in Fantastic Literature by Women”, and “examines some seventy novels by twenty-four women writers”. 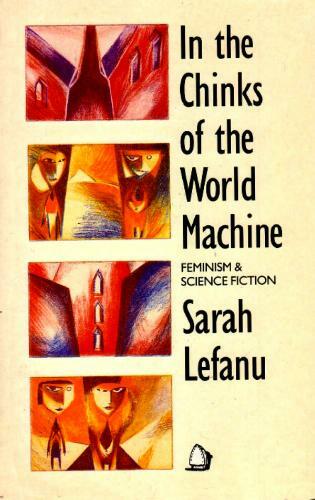 In the Chinks of the World Machine, Sarah LeFanu (1988) Taking its title from James Tiptree Jr’s story ‘The Women Men Don’t See’, this book is split into two parts. 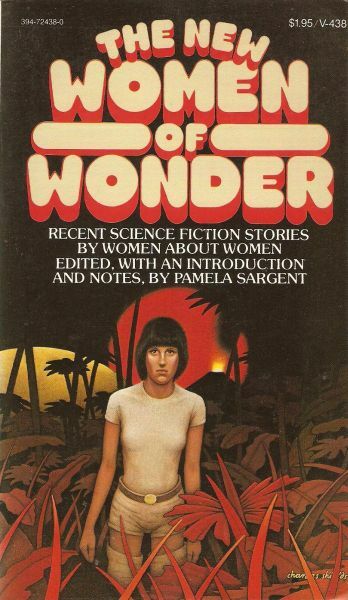 The first analyses a number of sf works by women writers, and their place in the genre in the history, as evidence of LeFanu’s “thesis that science fiction is the ideal form for the fusion of feminist politics with the imagination” (from the back-cover). 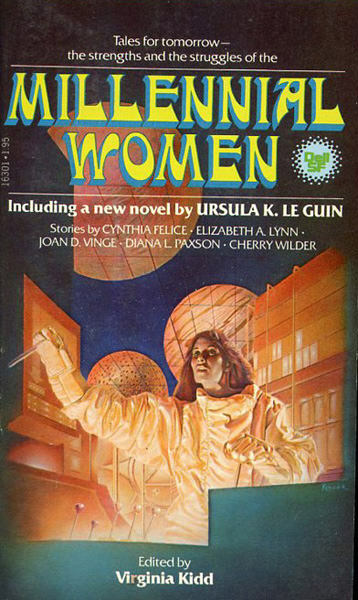 The second part contains individual essays on the works of James Tiptree Jr, Ursula K Le Guin, Suzy McKee Charnas, and Joanna Russ. 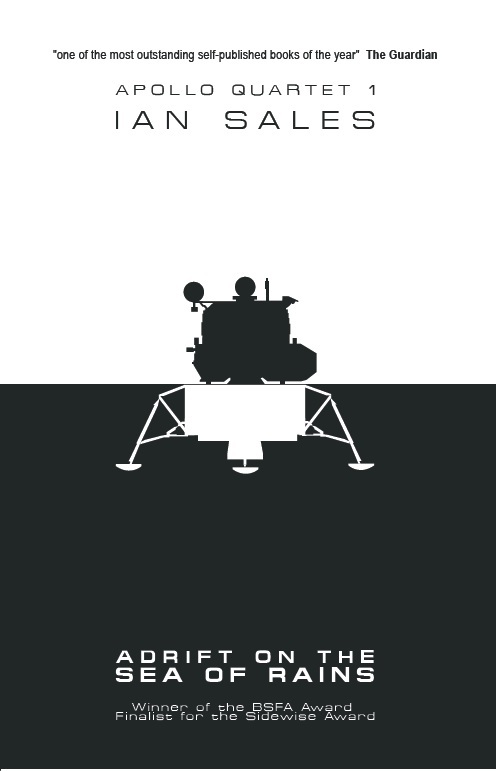 Where No Man has Gone Before, Lucie Armitt, ed. (1990) This is a Routledge book, and has contributions by Lisa Tuttle, Gwyneth Jones, Josephine Saxton and Sarah LeFanu, on topics such as CL Moore, Katherine Burdekin, Doris Lessing, Mary Shelley, Hollywood science fiction and YA sf. 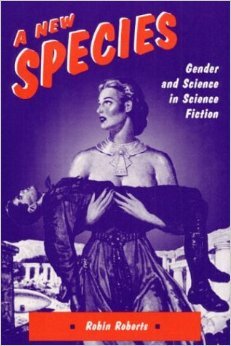 A New Species, Robin Roberts (1993) An overview of science fiction from a feminist perspective, albeit at an undergraduate level – according to Marleen S Barr in a review here. 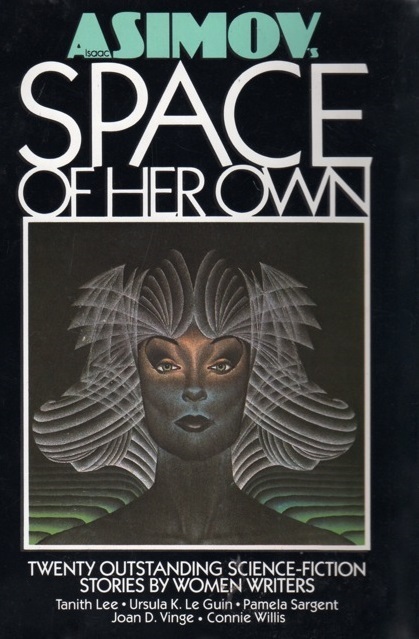 Barr also provides a few quotes from the book – I think this one is true and important, “Feminist science fiction exposes sexism and condemns female exclusion from science and science fiction”. 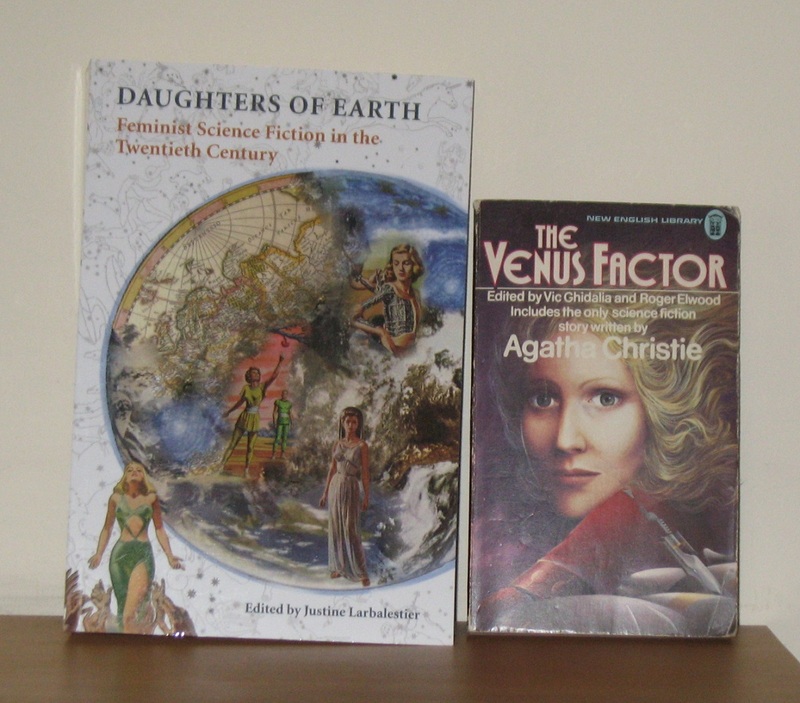 Utopian and Science Fiction by Women: Worlds of Difference, Jane L Donawerth & Carole A Kolmerten, eds. (1994) Contains a dozen essays on, among other subjects, Margaret Cavendish, Sarah Robinson Scott, Jane Gaskell, Charlotte Perkins Gilman, Naomi Mitchison, and Octavia Butler. 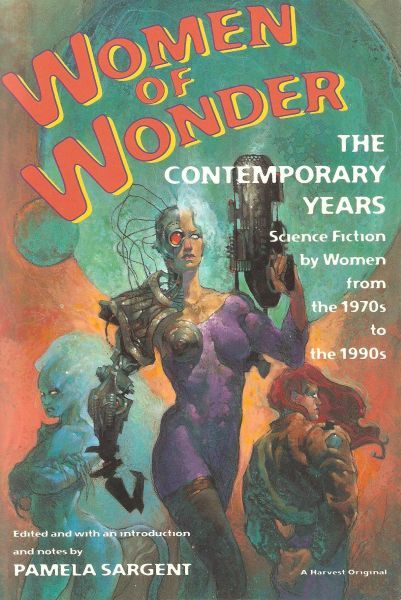 Frankenstein’s Daughters: Women Writing Science Fiction, Jane Donawerth (1996) This appears to consist of three chapters: 1, Utopian Science in Science Fiction by Women; 2, Beautiful Alien Monster-Women – BAMS; and 3, Cross-dressing as a Male Narrator. 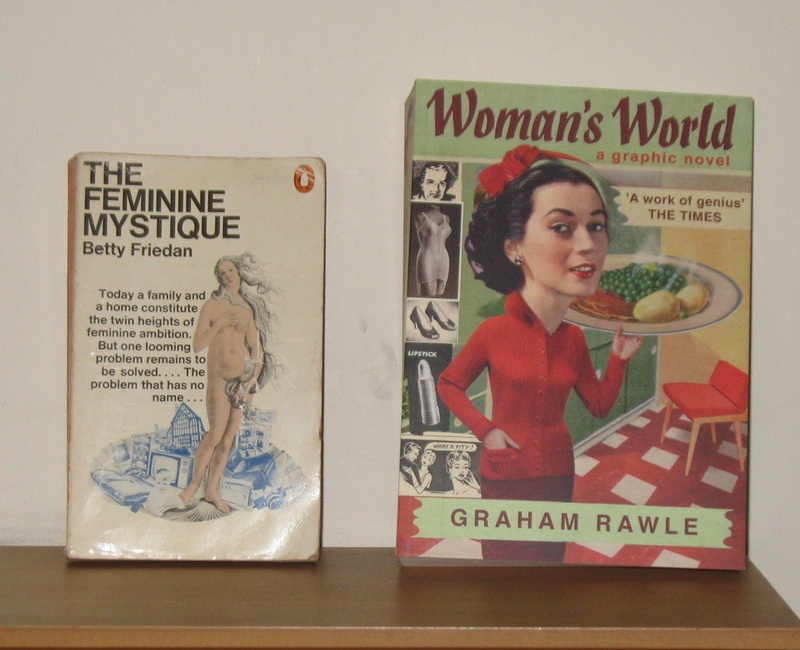 There is also an epilogue, Virtual Women in Global Science Fiction, which covers non-Western women sf writers. 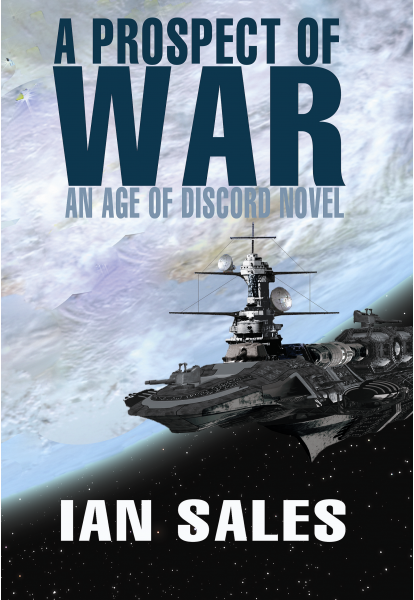 There are some notes on the book on the website of sf writer Alison Sinclair here. 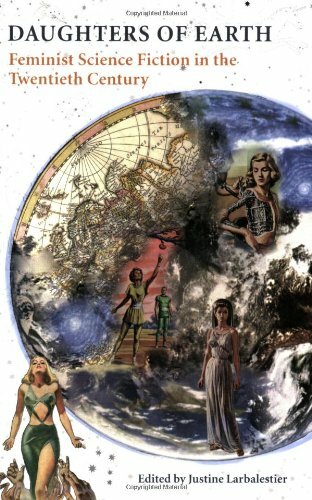 Future Females: the Next Generation, Marlene S Barr (1999) As the title suggests, this is a sequel work to Future Females: A Critical Anthology, covering topics which have arisen since 1981 – cyberpunk, postcolonialism, queer theory, and, er, Star Trek: Voyager, among others. Women, Science and Fiction: The Frankenstein Inheritance, Debra Benita Shaw (2000) If the excerpt provided on Amazon is any indication, this looks fascinating – with chapters on Charlotte Perkins Gilman, Katherine Burdekin, CL Moore, Margaret St Clair, James Tiptree Jr and Marge Piercy. 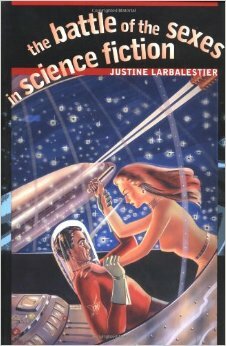 The Battle of the Sexes in Science Fiction, Justine Larbalestier (2002) An historical study of women, and the presentation of women, in science fiction – from 1926 to 1973, during the career of James Tiptree Jr, and among the books selected by the Tiptree Award. 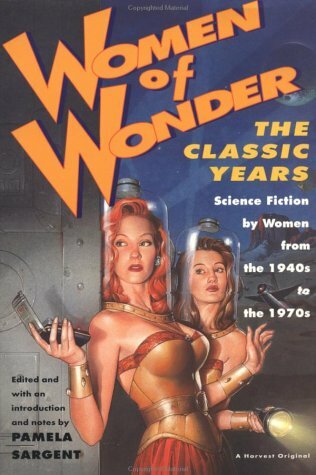 Partners in Wonder, Eric Leif Davin (2005) This is subtitled “Women and the Birth of Science Fiction, 1926 – 1965”, and is an historical analysis of the women who were published in genre magazines during science fiction’s early decades. 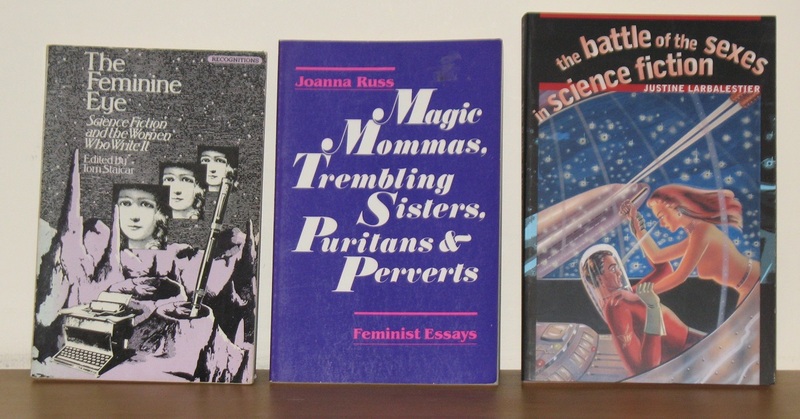 Lost in Space: Probing Feminist Science Fiction and Beyond, Marlene S Barr (2006) Barr spreads a wider net – including film, and non-sf film, television programmes and a variety of both female and male writers – in order to present her case that feminist sf is better consider as feminist postmodern literature. 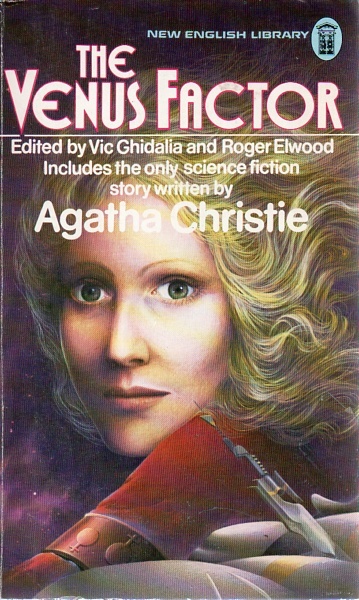 Alien Constructions: Science Fiction and Feminist Thought, Patricia Melzer (2006) Unlike other books on this list, this covers both film and literature – part one Part I covers Octavia Butler, Part II Alien Resurrection and The Matrix, and Part III is about Richard Calder’s Dead Girls trilogy and non-binary gender in Butler’s Wild Seed and Imago and in Melissa Scott’s Shadow Man. 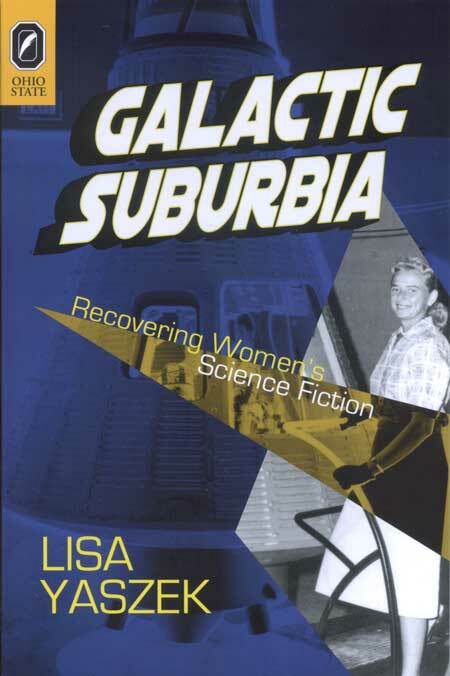 Galactic Suburbia: Recovering Women’s Science Fiction, Lisa Yaszek (2008) The cover illustration is of Jerrie Cobb standing in front of a Mercury capsule mock-up, and while the book appears to contain some inaccuracies regarding the Mercury 13, it also presents an interesting argument regarding the historical presentation and uses of science fiction by women writers. The Secret Feminist Cabal, Helen Merrick (2009) The book’s page on the Aqueduct Press website pretty much says all that needs to be said about this (click on the title). 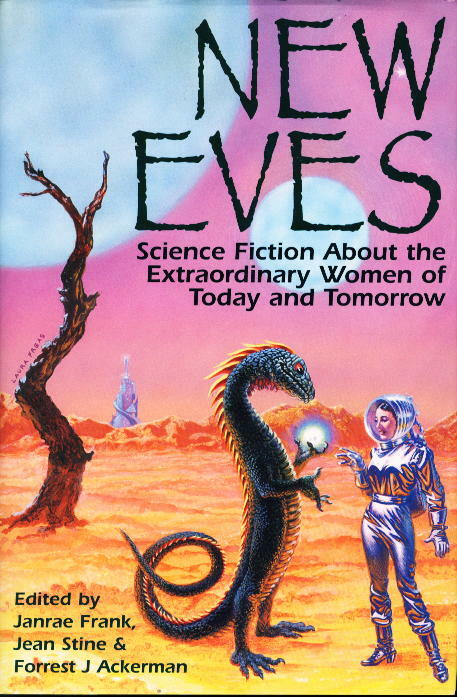 Women in Science Fiction and Fantasy, Robin Anne Reid, ed. 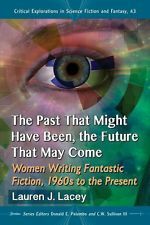 (2009) A series of essays which cover the historical contribution of women to genre fiction, from the Middle Ages through to 2005, and also branches out to cover “Heroes or Sheroes”, comics, genre poetry, games, “Feminist Spirituality” and WisCon. The Past That Might Have Been, the Future That May Come, Lauren J Lacey (2014) Part of a long-running critical series, currently at 45 volumes, this is number 43. 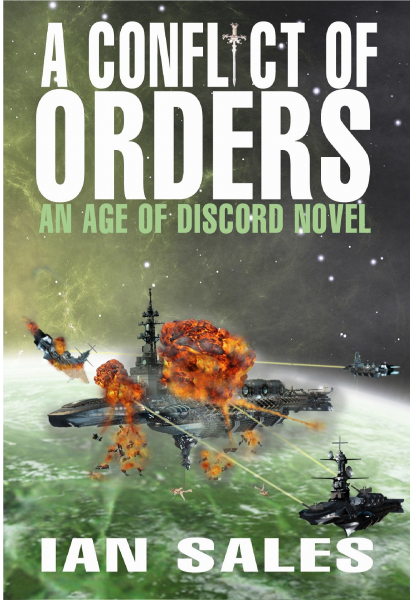 It has four chapters, covering: 1, Beastly Beauty and Other Revisioned Fairy Tales; 2, Tampering with Time in Historical Narratives; 3, Working through the Wreckage in Dystopian Fiction; and 4, Becoming-Alien in Feminist Space Fiction. 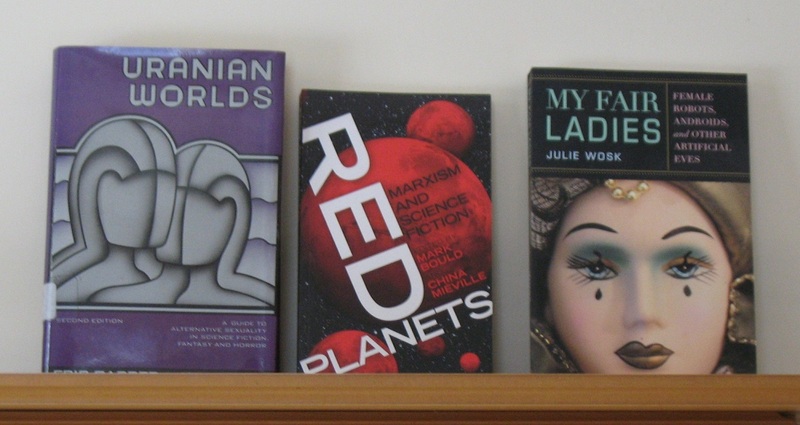 I’ve excluded books of science fiction criticism by women science fiction writers – such as, The Language of the Night, Ursula K Le Guin (1989); Deconstructing the Starships, Gwyneth Jones (1999); The Country You Have Never Seen, Joanna Russ (2007); In Other Worlds, Margaret Atwood (2011) – as well as critical works on individual women science fiction writers – eg, On Joanna Russ, Farah Mendlesohn, ed. 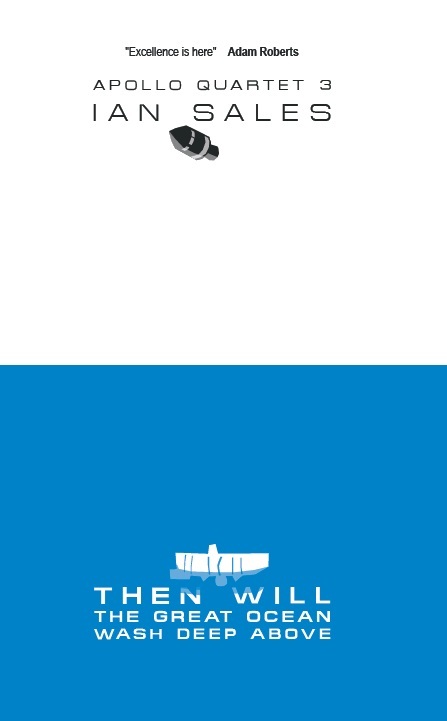 (2009); The Cherryh Odyssey, Edward Carmien, ed. 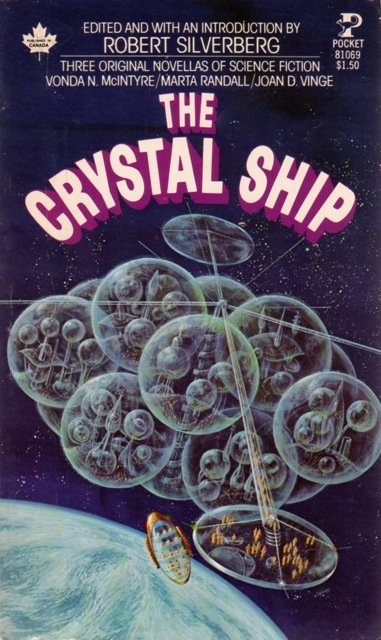 (2004) – or even biographies / autobiographies of women sf writers – James Tiptree Jr: The Double Life of Alice B Sheldon, Julie Phillips (2006); Better to Have Loved: the Life of Judith Merril, Judith Merril and Emily Pohl-Weary (2004). 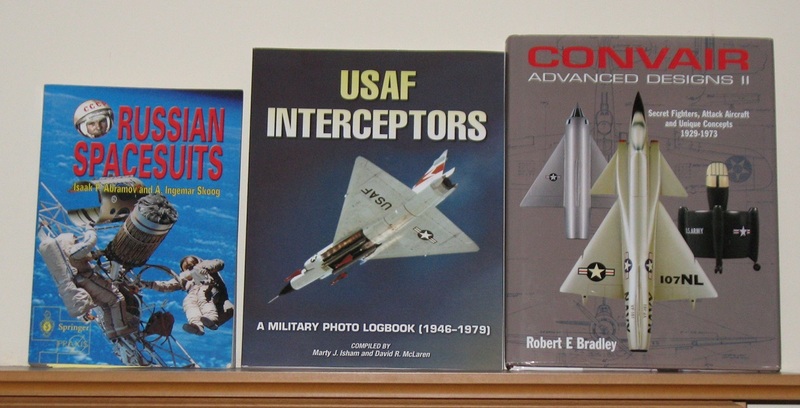 Perhaps those are books for another post on another day. 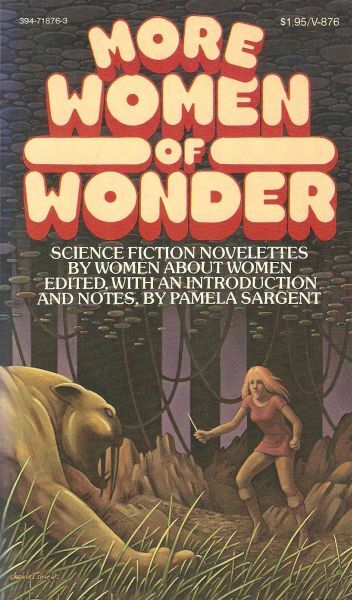 Categories: women in sf | Tags: carole a kolmetern, debra benita shaw, eric leif davin, helen merrick, jane l donawerth, joanna russ, justine larbalestier, lauren j lacey, lisa yaszek, lucie armitt, marlene s barr, patricia melzer, robin anne reid, robin roberts, sarah lefanu, thelma j shinn, tom staicar | Permalink.